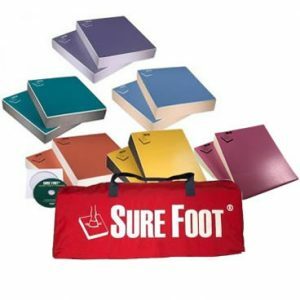 Here’s your chance to bundle and save! 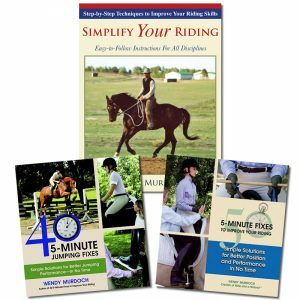 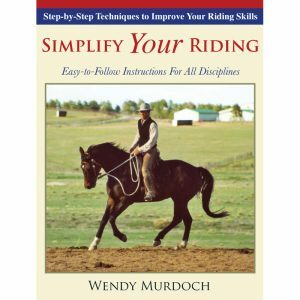 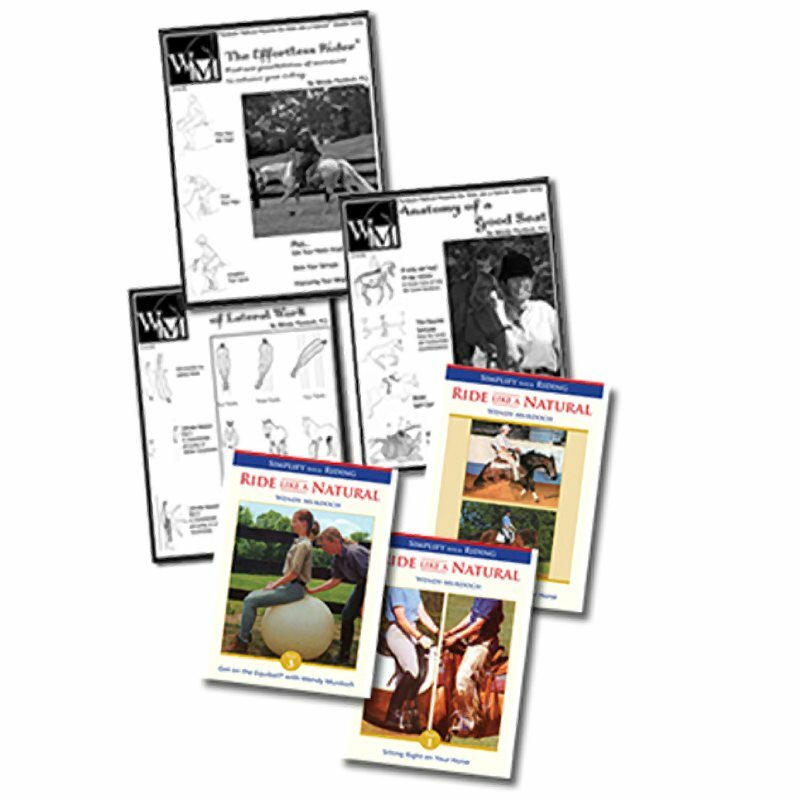 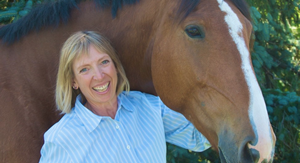 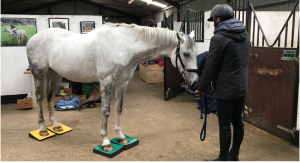 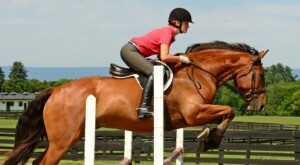 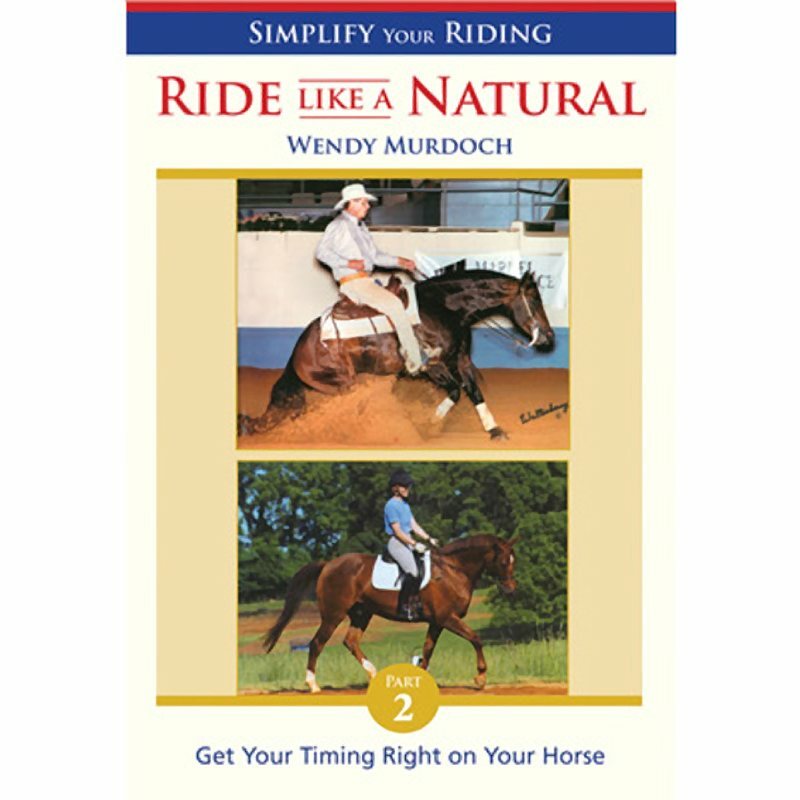 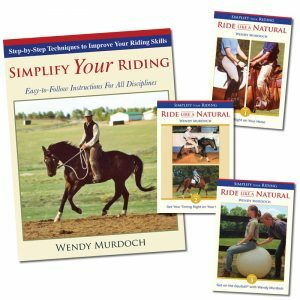 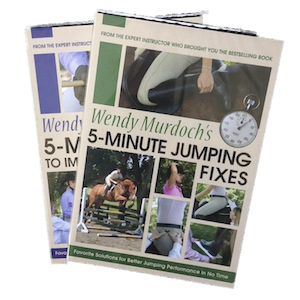 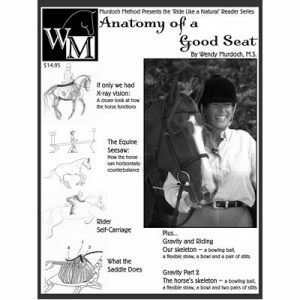 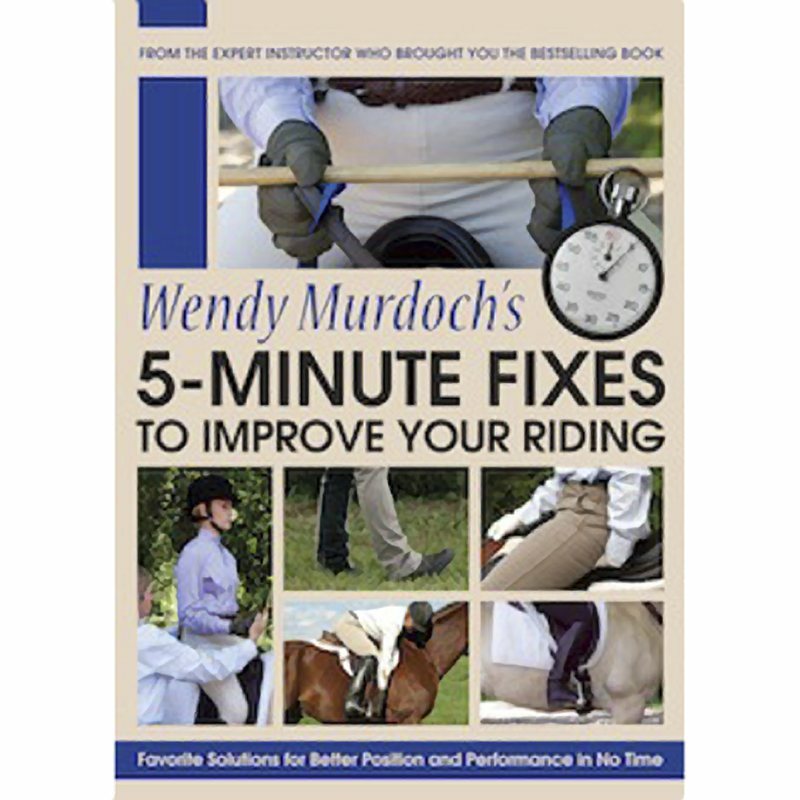 Buy Wendy’s “50 5-Minute Fixes To Improve Your Riding” and save on the companion DVD! 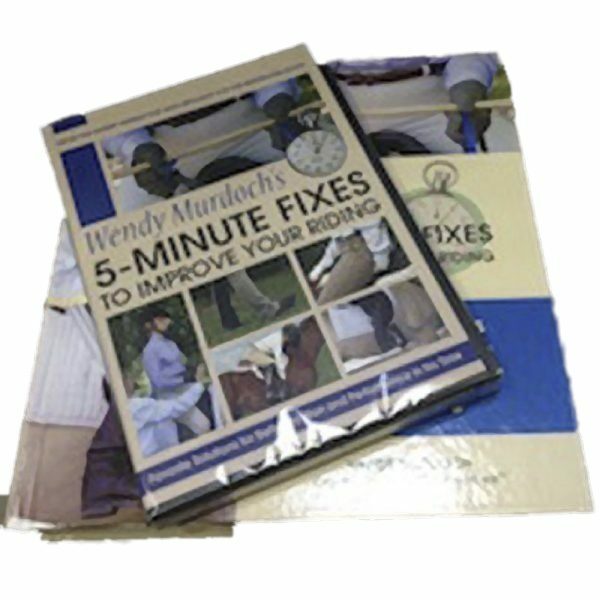 You may mix-and-match the 5-Minute Fixes books/DVDs. 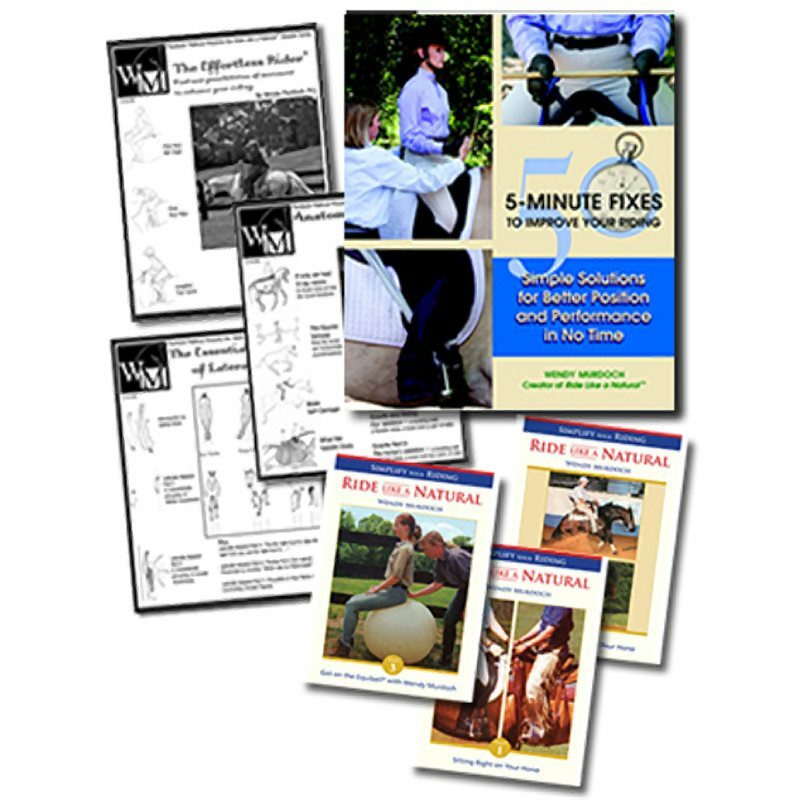 Select your choice of DVD below.